Members of Parliament have made renewed calls for the eight vacancies on the SABC board to be filled because at present it can’t quorate, which means it can’t make any legally binding decisions. 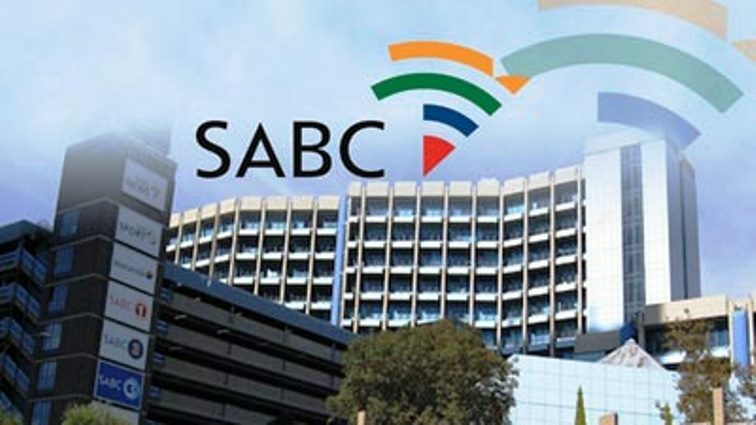 SABC management says its decision to halt planned retrenchments is in the interest of the public broadcaster, its employees, key stakeholders and the South African public at large. This is Somdaka Vuyiswa. She lives in a remote area of the Eastern Cape called Amajingqi. 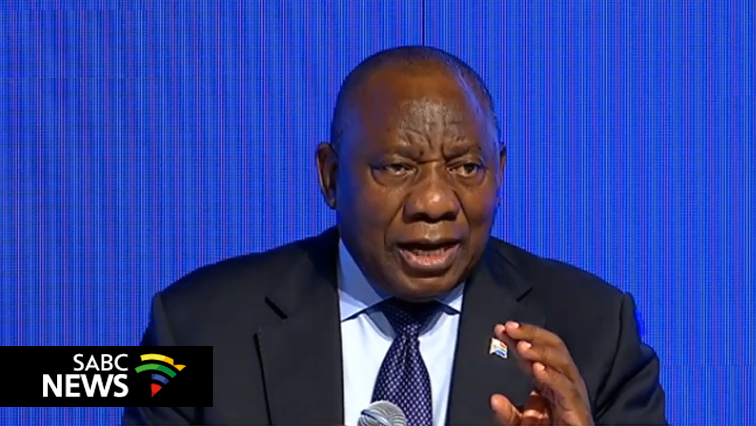 President Cyril Ramaphosa says measures are in place to rid SA of corruption. Mr Alfred has never been as embarrassed as when he saw an image of himself on the class board sporting a bright and silky purple shirt.